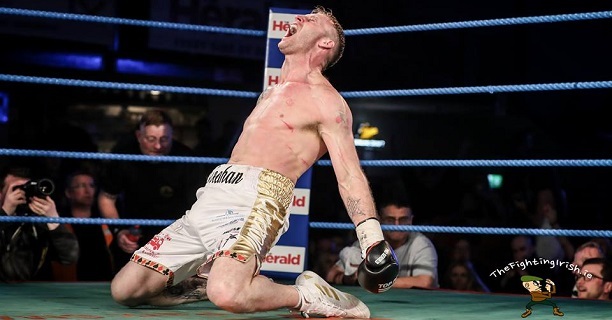 2018 has seen many Irish boxers return to the ring. Whether it be following serious injury or crippling inactivity, our FIVE nominees have shown serious mental strength and spirit to get back in the ring when it perhaps could have been easier to walk away. The Kildare middleweight had been largely out of the game since his Seniors win in 2015 but turned pro for Ireland’s Last Man Standing. Sensationally, the Athy talent claimed top prize, beating Vladimir Belujsky, JJ McDonagh, and Jack Cullen. Payment problems saw Sheahan step away soon after but, once these were sorted, he came back again earlier this month. The Donegal middleweight suffered a “one in ten million” hand injury in March 2017, breaking a bone in his hand and shredding his tendons. 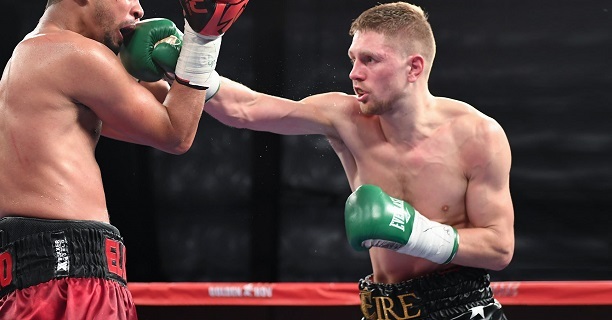 Requiring a longer-than-expected recovery time, Quigley remained driven and, having relocated from Los Angeles to Sheffield, made his return to the ring in Boston back in March with a knockout win over Daniel Rosario. 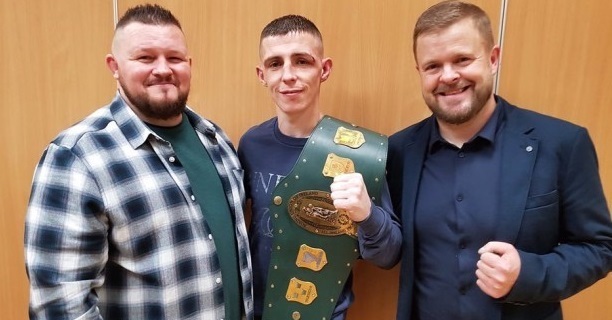 In a low place following his defeat to Regan Buckley last year, McDonald defied all expectancies in 2018 – first scoring an upset win over Colin O’Donovan to claim the BUI Celtic featherweight title before overcoming Dylan McDonagh in ‘The Battle of Jobstown’ for the Irish super bantamweight title. 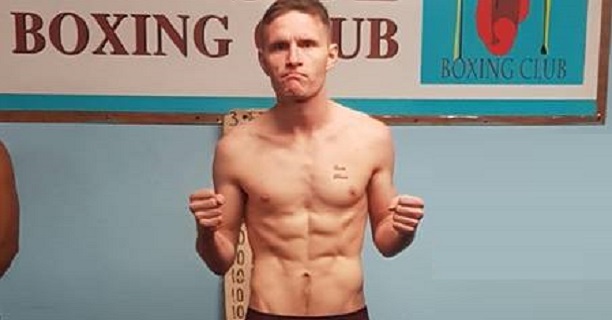 The Belfast flyweight was out of the ring, inactive, for over a year-and-a-half and had considered retirement but made his return last month. Taking on a tricky and dangerous comeback opponent in Georgi Georgiev, Wilton headlined the ‘Back in Belfast’ card, scoring a dominant win and setting up 2019 British title charge. 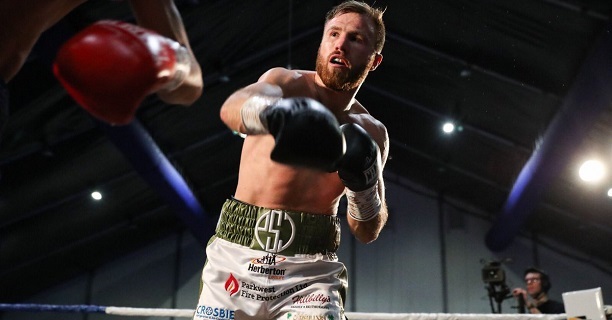 The Crumlin light welterweight was involved in an accident earlier this year which, in his own words, left him “lucky to be alive.” It was not sure if Sutcliffe would ever box again but the Dubliner was back in training as soon as his body allowed and made his return this month with a four-round win over Eligio Palacios.